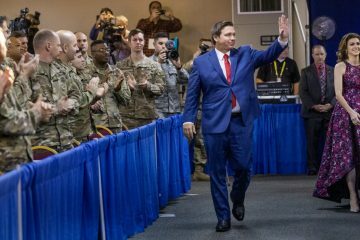 Marco Rubio has ‘no doubt’ state Sen. Frank Artiles‘ did the right thing by resigning from the Florida Legislature Friday in the wake of a racist and sexist outburst against two lawmakers. 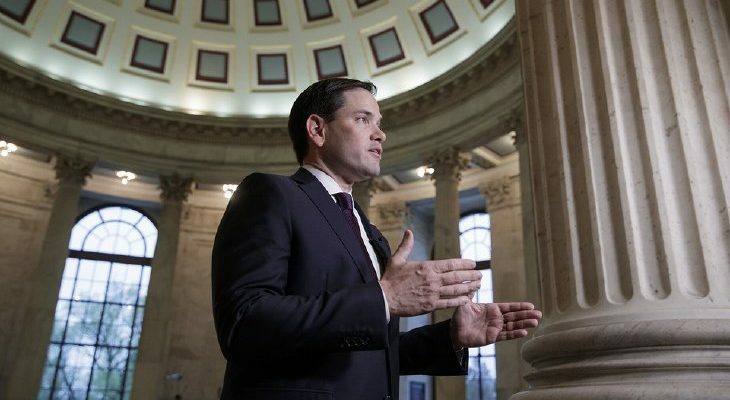 Elected officials are rightfully “held to a different standard,” Rubio said. 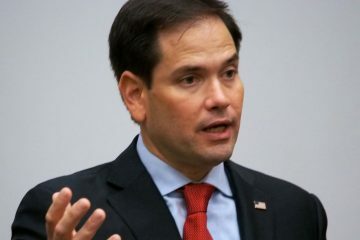 First reported in the Miami Herald, Rubio’s interview will broadcast in full Sunday on WFOR-CBS 4. “I know Perry Thurston. I know Audrey Gibson, actually very well,” Rubio said, about the two lawmakers involved in Artiles’ comments Monday evening at the Governors Club in Tallahassee. Artiles comments were obviously “unfortunate” and “inappropriate,” Rubio said. That said, there was “no doubt” Artiles made the right choice, Rubio said. 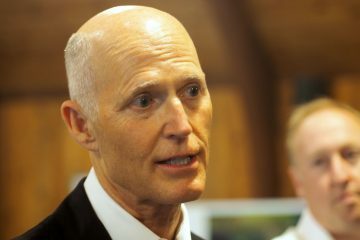 “It had gotten in the way of, I think, the Senate being able to function in Tallahassee, and, ultimately, I think, gotten in the way of his ability to continue to serve effectively,” he added. With a “collegial body” like the Florida Senate, Rubio pointed out the need “to work with 39 other people in Tallahassee” to get things done.